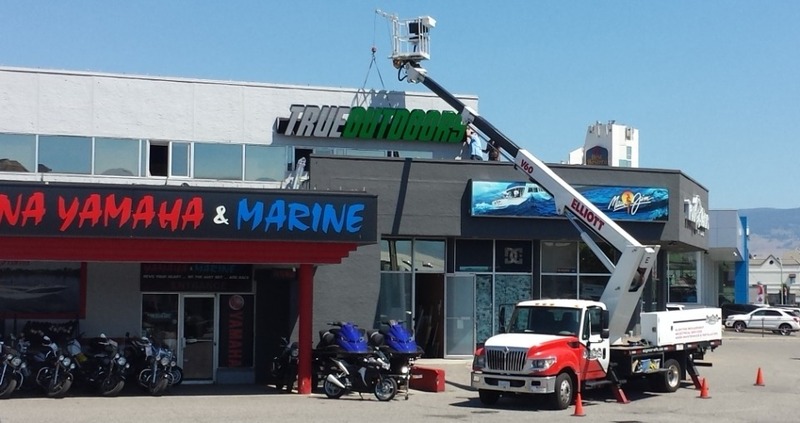 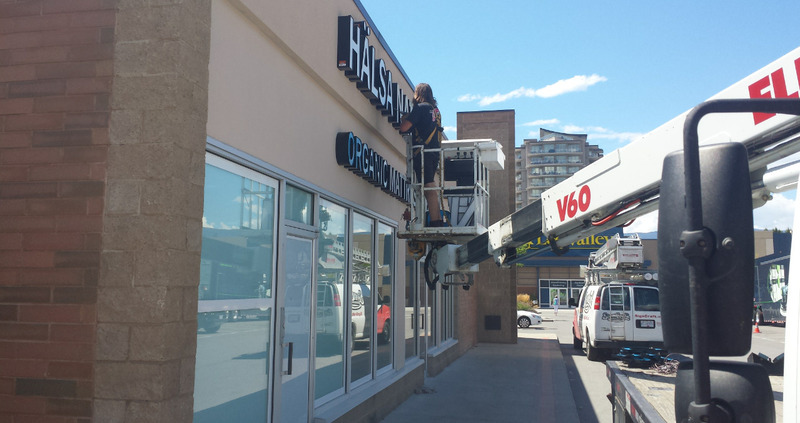 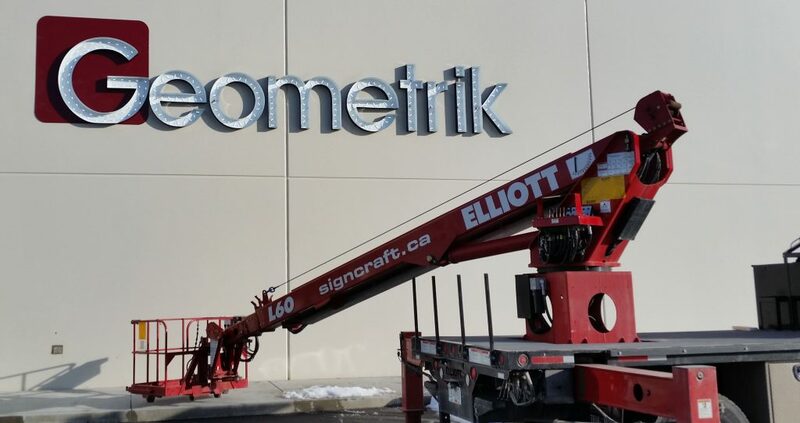 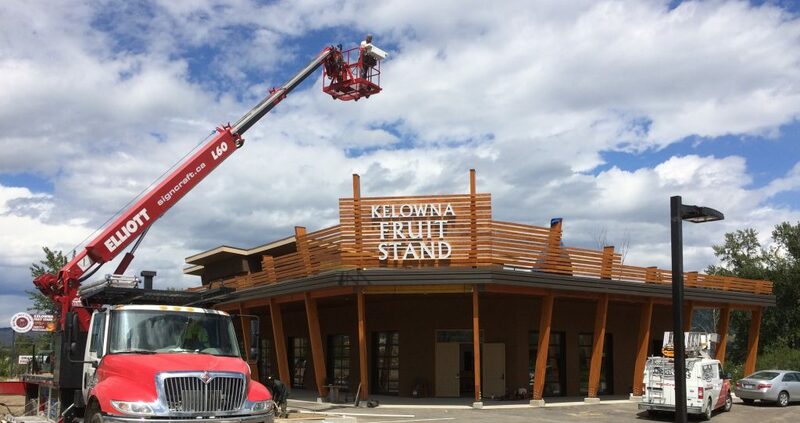 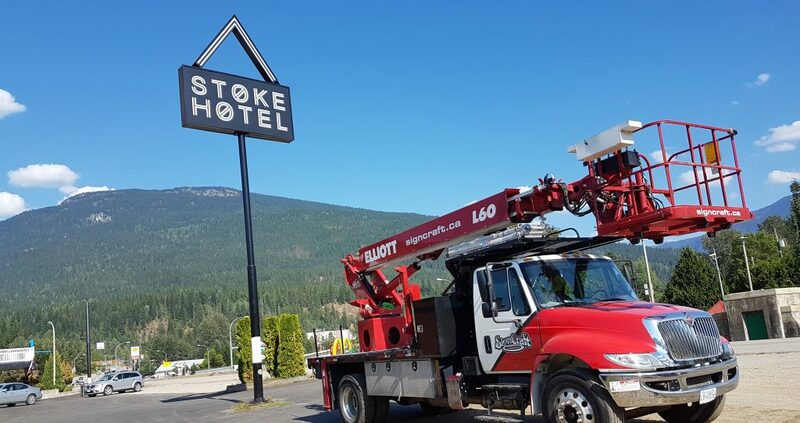 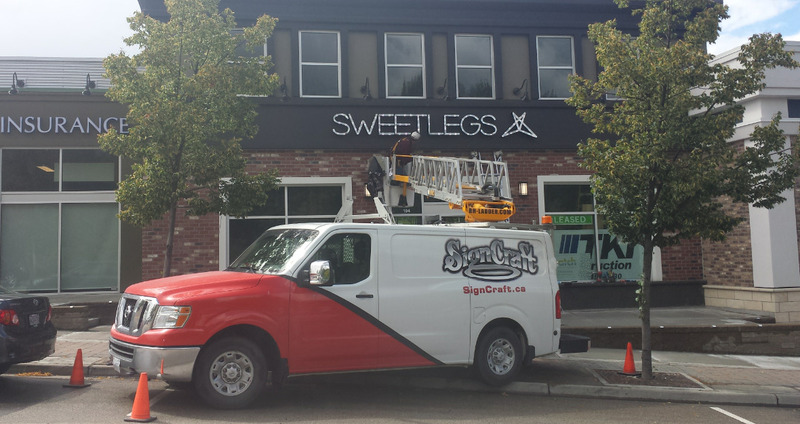 SignCraft maintains and installs exterior and interior signs for businesses through out Kelowna, Vernon and Penticton. 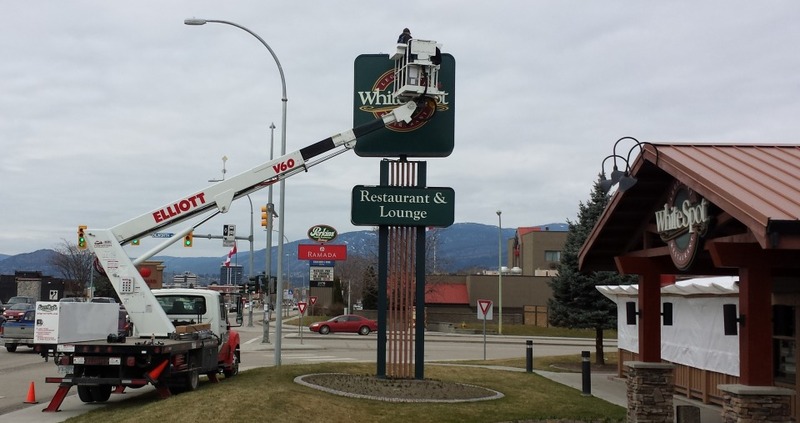 Powering an LED sign costs on average less than $75 per year. 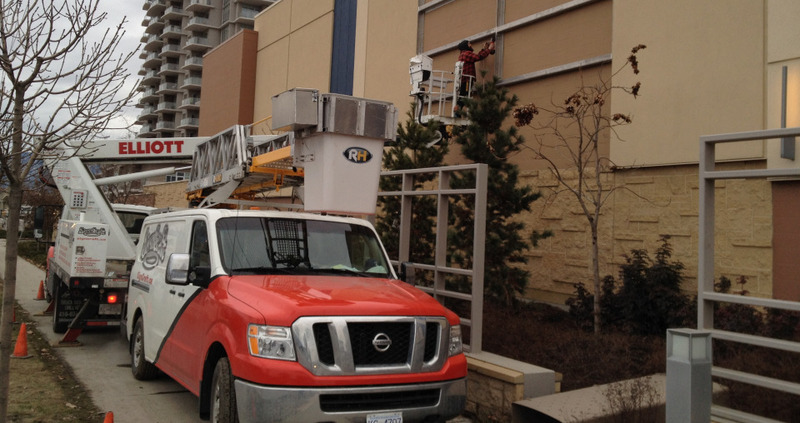 The annual cost to keeping your exterior signage maintained isn’t much more and has just the same amount of impact. 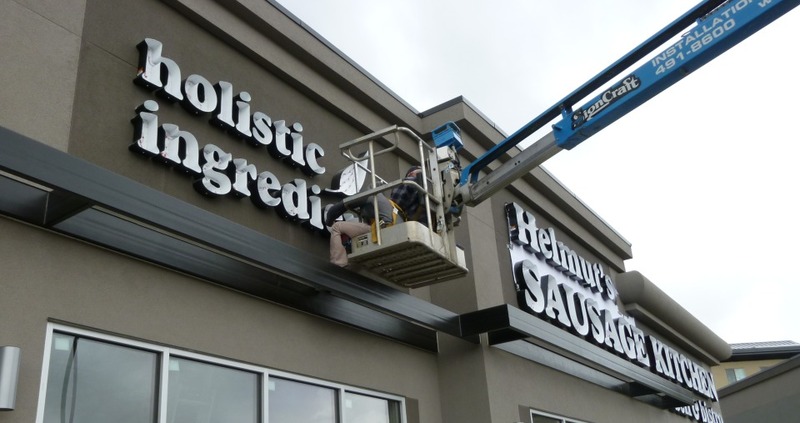 Maintaining your sign is crucial for maintaining your businesses image. 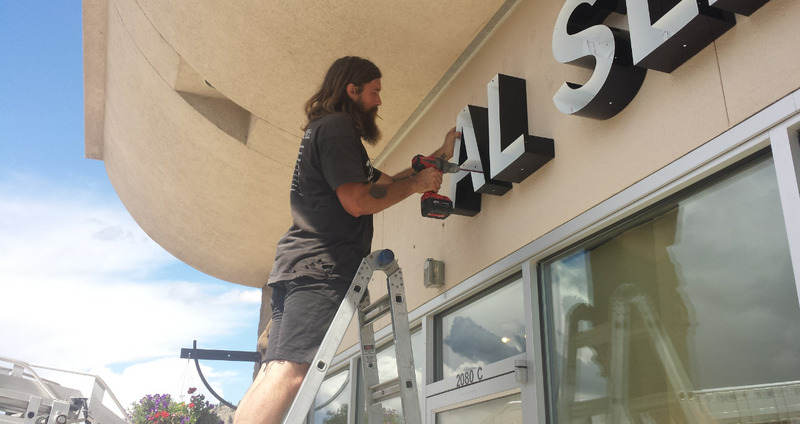 Imagine what you’re telling customers about your business if your sign is only half lit, missing letters or so dirty with grime and residue that it can barely be read from 3 feet away? 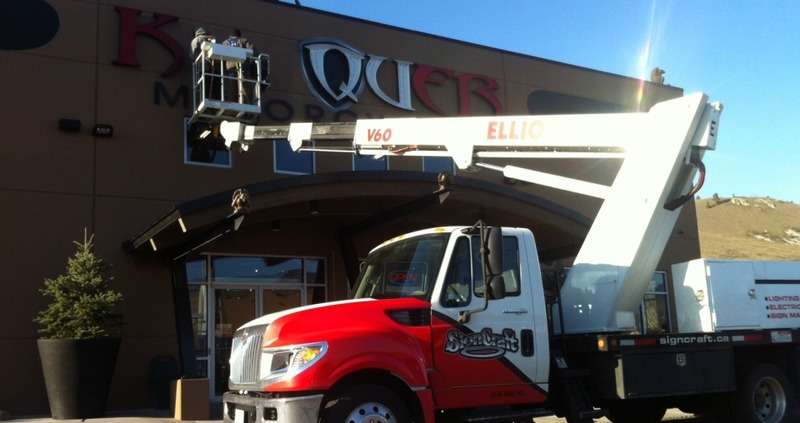 Tell the world that you take pride in your business and maintain the investment you made into your business. 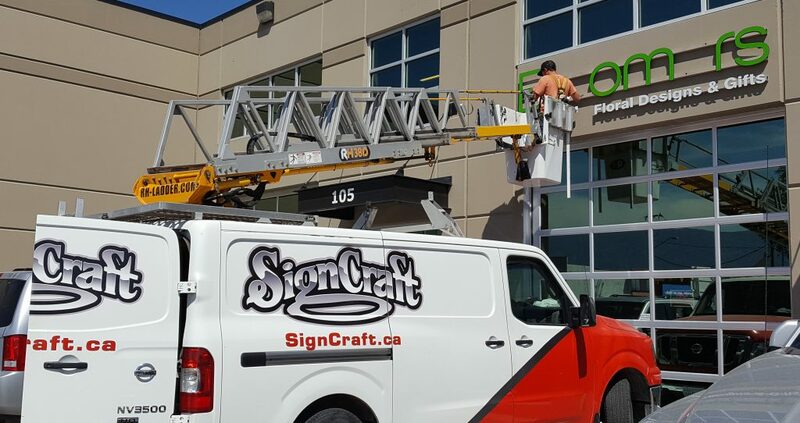 SignCraft offers regular maintenance programs for our clients and it’s more affordable than you think! 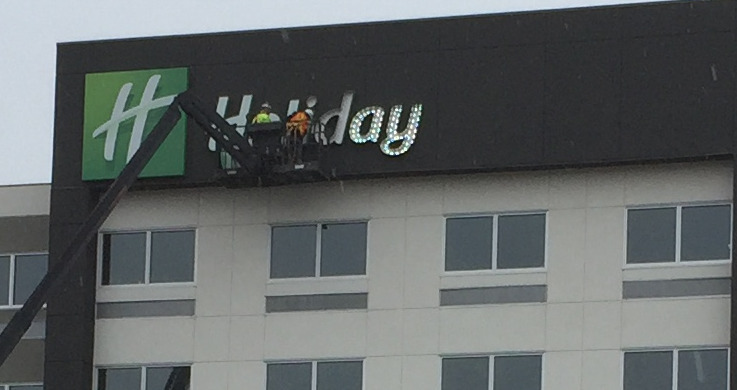 Contact us for an estimate and put the sparkle back in your sign. 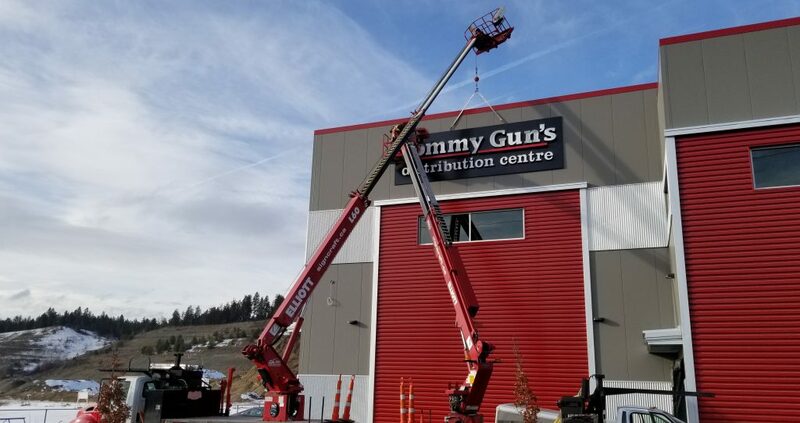 Your customers will reward you for it! 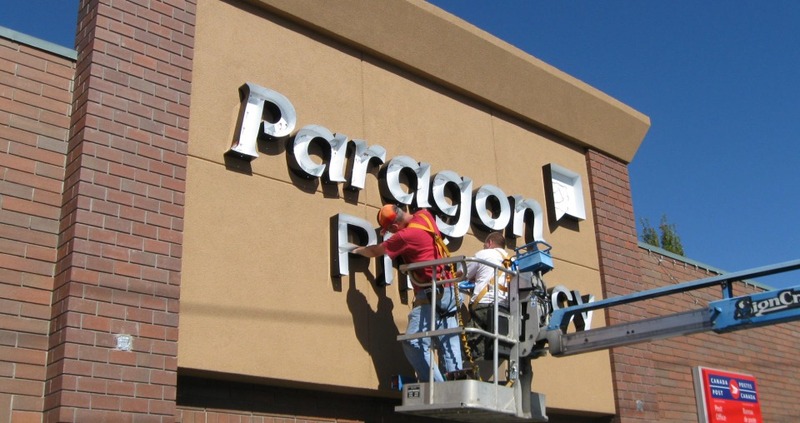 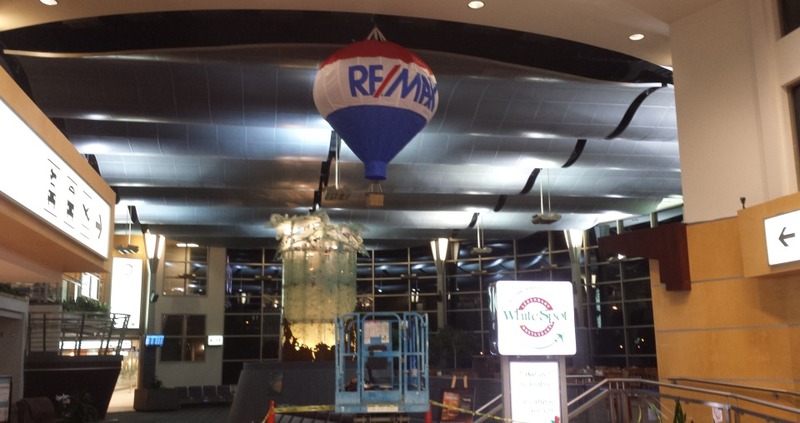 Are you an out of town sign provider that has a local big box client in need of sign service or sign maintenance? 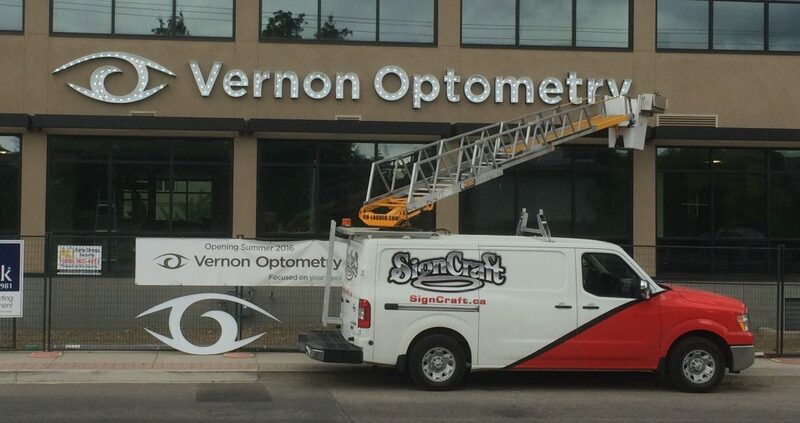 Trust the local Okanagan experts at SignCraft to take care of your clients as if they were our own. 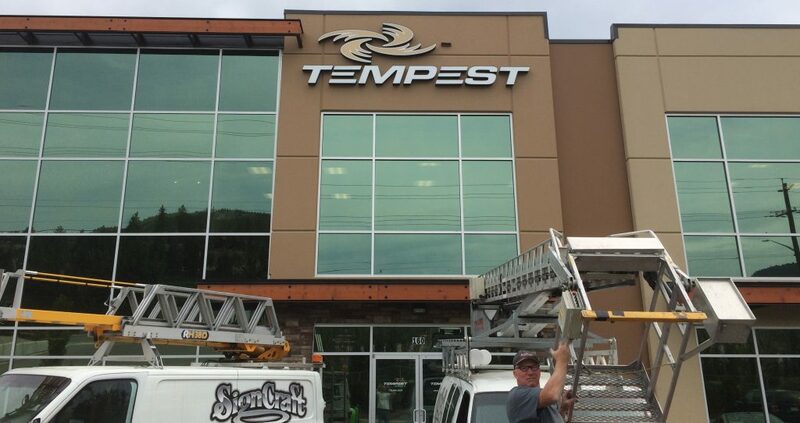 Contact us for our competitive rates and maintenance programs. 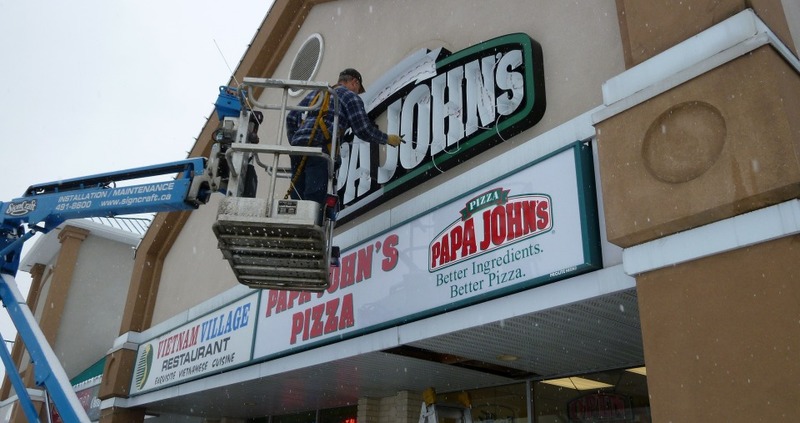 Installations are key when deciding on your new business sign. 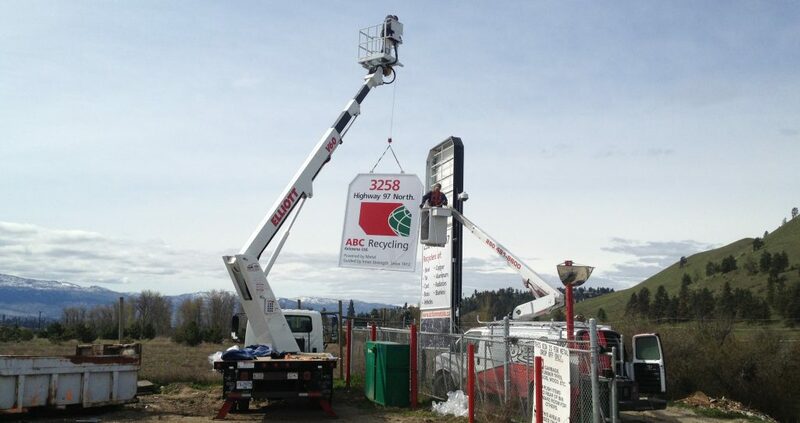 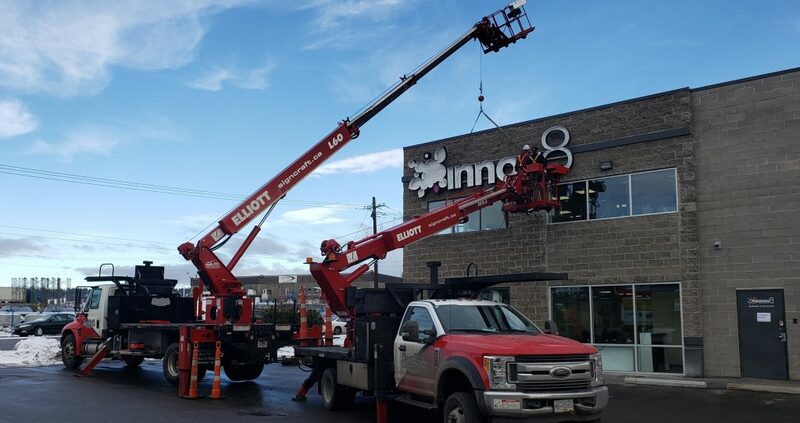 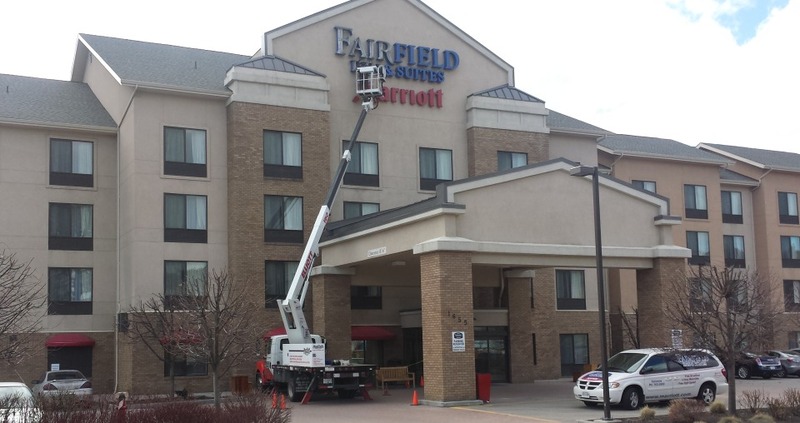 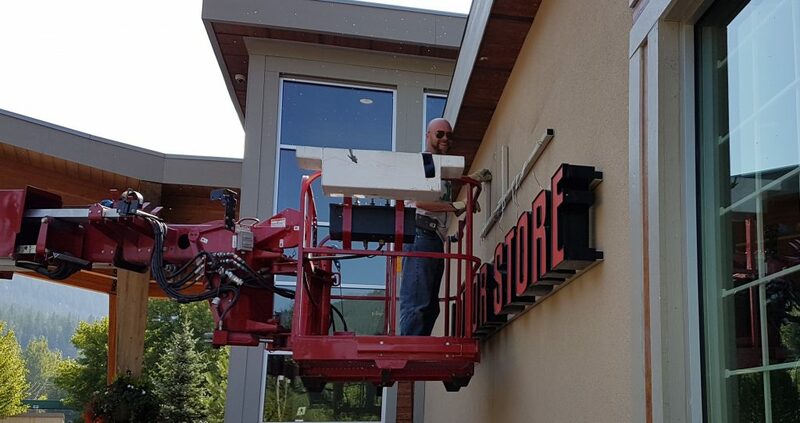 Our skilled installers come prepared with all the right equipment to get the job done efficiently and that includes all the proper permits required by city officials to make sure your sign is compliant with city bylaws. 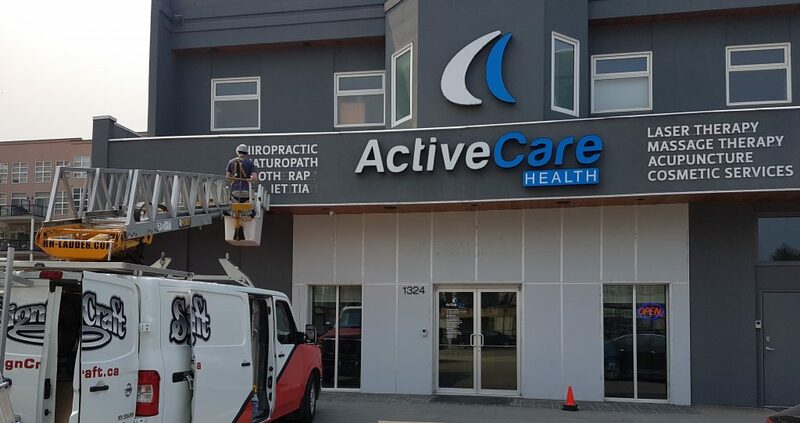 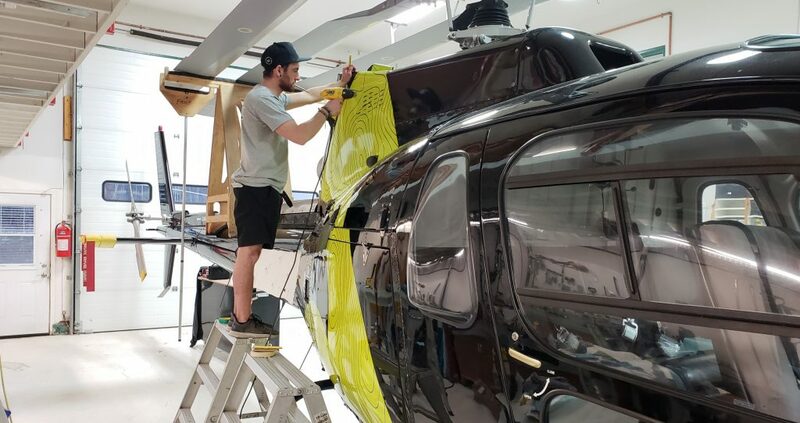 Our skilled staff can also help you determine the best location for your signage and any other ancillary marketing items, way finding signs, decals, vehicle wraps and more will compliment your business. 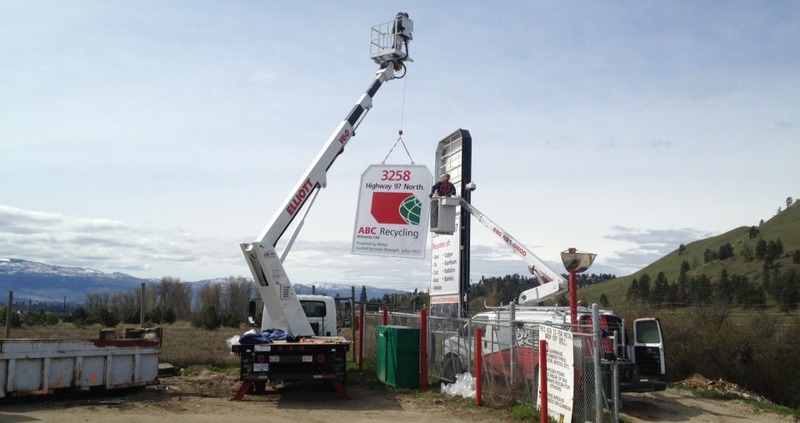 Let us know if you want us to pay a visit to your location for an estimate and contact us today.